"I'm 14 and having a really hard time at home and just need someone to talk to." CAPS has three Youth Workers who are available to help support you and advocate for you if you need it. At CAPS we always ensure that you are at the centre of our work. 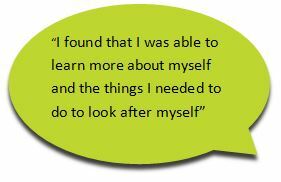 If you need help and support whether for home, school or social situations, then contact us and we can get together to talk over what you think might help.